Yosef Mendelevich became a household name during the ‘Kuznetsov affair’ when he along with 14 others were arrested for their attempt to hijack an airplane and escape from the Soviet Union and move to Israel. He spent 11 years in the Soviet Gulag during which he and Natan Sharansky became fast friends, secretly communicating with one another through crude yet innovative methods. When he was finally released as a result of massive international pressure and protests he received a hero’s welcome in Israel. 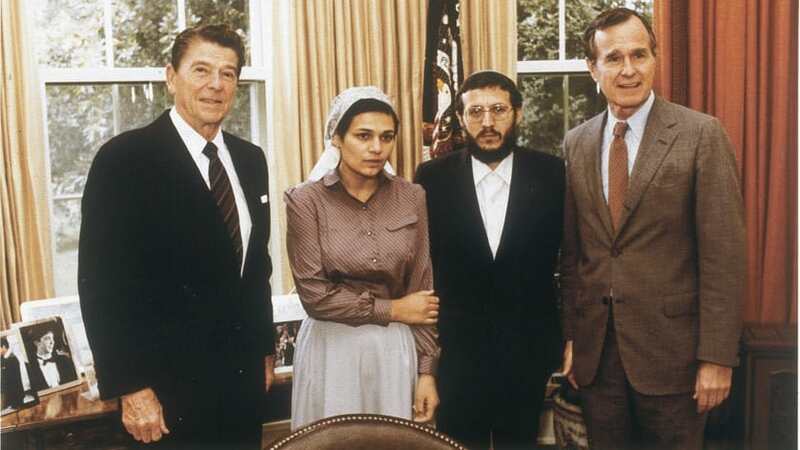 Following his release he campaigned vigorously on behalf of Jews behind the Iron Curtain, meeting with President Ronald Reagan and George H.W. Bush and speaking before the Israeli Knesset and the U.N. Security Council in New York.